They are currently in beta mode, meaning that they should not be relied upon yet as a source of truth and could change frequently. Please notify PSG if you come across values that do not make sense. They are not based on catalogue values but on current dealer and auction listings. The reason for this is that catalogues tend to over-value stamps. They are average prices and might not be fully accurate. The actual value of your stamp may be slightly above or below the listed value, depending on the overall condition of your stamp. 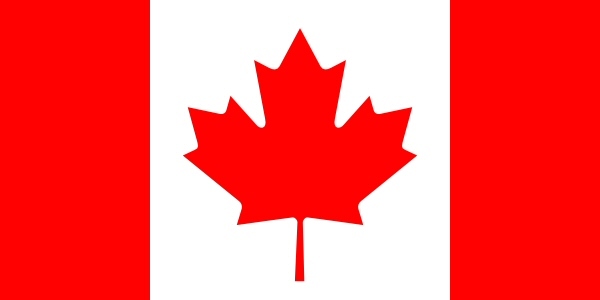 Canadians are funny people – not odd (although some are), but humorous. And our comedians? They’re hilarious. 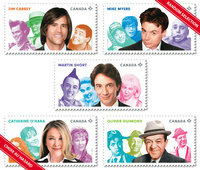 Canada is the birthplace of some of entertainment’s most successful comedians by any measure (even for what’s trivial, like the number of times Canadian duo Wayne and Shuster appeared on The Ed Sullivan Show – 67, if you want to know). Our ability to make the world laugh is something we take so seriously, that we teach it. Two colleges, one in Montréal and the other in Toronto, offer post-secondary programs in comedy writing and performance. Comedy is also big business. 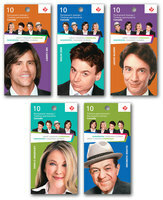 Montréal’s internationally renowned bilingual festival, Just For Laughs, is a magnet for tourists. Canadian impresario Lorne Michaels’s Saturday Night Live in New York has remained on the air for decades, launching many Canadian comedy careers. For more than 50 years, Toronto’s Second City troupe has been a training ground for generations of comedians – and was where the sketch comedy show SCTV began. 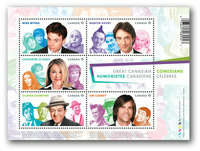 The funny people honoured in this stamp issue are some of the many Canadian comedians who keep us laughing. Drawn to her hometown comedy scene, Catherine O’Hara began waitressing at Second City in Toronto. In no time, she auditioned for the troupe and earned a coveted spot on stage in 1974. 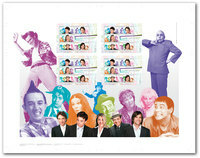 O’Hara moved to television with the launch of the successful comedy sketch show, SCTV. She appeared on set in a range of roles, from the bombastic entertainer Lola Heatherton to the overly enthusiastic game show contestant Margaret Meehan, co-starring with John Candy, Eugene Levy, Andrea Martin, Rick Moranis, Martin Short and Dave Thomas. As a writer for the show, she earned an Emmy in 1982. O’Hara began her film career in 1985, with Martin Scorsese’s After Hours. Three years later, she brought Delia Deetz to life in Tim Burton’s Beetlejuice. She captured the lead role of Kate McCallister, Kevin’s mother in Home Alone in 1990, and reprised that role in the sequel two years later. As a voice actor, O’Hara has lent her comedic talent to The Nightmare Before Christmas (1993), Chicken Little (2005), Over the Hedge (2006) and Frankenweenie (2012). The recipient of many awards, Catherine O’Hara was inducted into Canada’s Walk of Fame in 2002 as a member of the SCTV cast and in 2007 for her own achievements. Beetlejuice; For Your Consideration: TM/MC and © Warner Bros. Entertainment Inc.
Design: Kosta Tsetsekas, Mike Savage, John Belisle (Signals). Photography: Jerry Avenaim. Sorry, ebay did not return any results. Click on the button below to search ebay directly. Did you notice an error in this stamp's information? Do you have any interesting information about this stamp that you would like to share? Please click here to send us an email with the details.